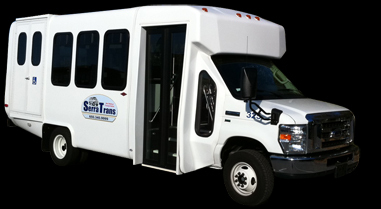 Serra Medical Transportation Inc has been servicing the Bay area for over 15 years. Our experience and trained drivers provide you with quality service 26 hours a day, 7 days a week, sure you get to your destination safely. Copyright © Serra Medical Transportation Inc. All rights reserved.